Private dinners, cocktail parties, engagements, weddings, christenings you name it, Vasko’s enviable reputation for creativity ensures your next special event will be a complete success. 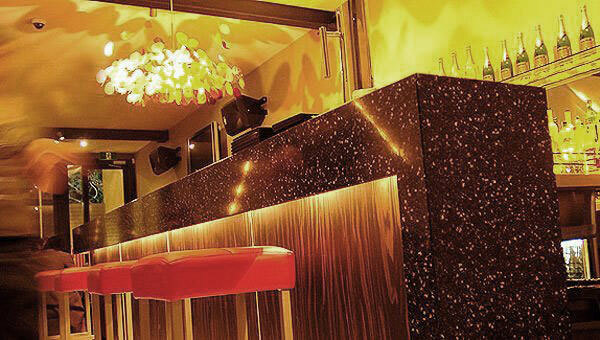 A private bar, champagne garden and alfresco deck seating are just a few of the many great features included in our private room.Vasko can accommodate up to 150 guests for a cocktail party, offering a broad range of canapés, finger food and grazer options. For a sit-down function we can cater for up to 70 people with a variety of set menus to choose from. Each dish on our cocktail and set menus are house made and are of the highest quality. Please contact our function manager to personally tailor your next celebration. 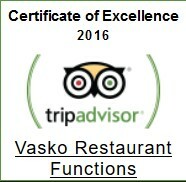 Private dinners, cocktail parties, engagements, weddings, christenings-you name it, Vasko’s enviable reputation for creativity ensures your next special event will be a complete success. A private bar, champagne garden and alfresco deck seating are just a few of the many great features included in our private room. Vasko can accommodate up to 150 guests for a cocktail party, offering a broad range of canapés, finger food and grazing options. For a sit-down function we can cater for up to 70 people with a variety of delicious set menus to choose from. Thanks to our conference room, we can cater to medical meetings or any general meetings, training seminars/workshops, exhibitions and more. The private room is fully equipped with a comprehensive audio-visual system including a wide screen plasma, cordless microphone and music facilities. Please contact our functions manager (via phone or email), who will ensure all your needs are met for your complete peace of mind. 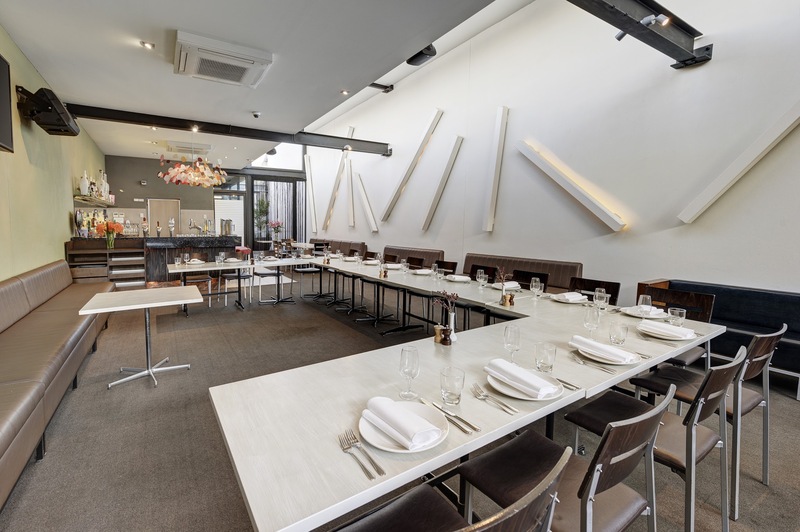 Alternatively, the entire venue can be booked out for your special event, which can host up to 150 guests. What sort of booking is it?